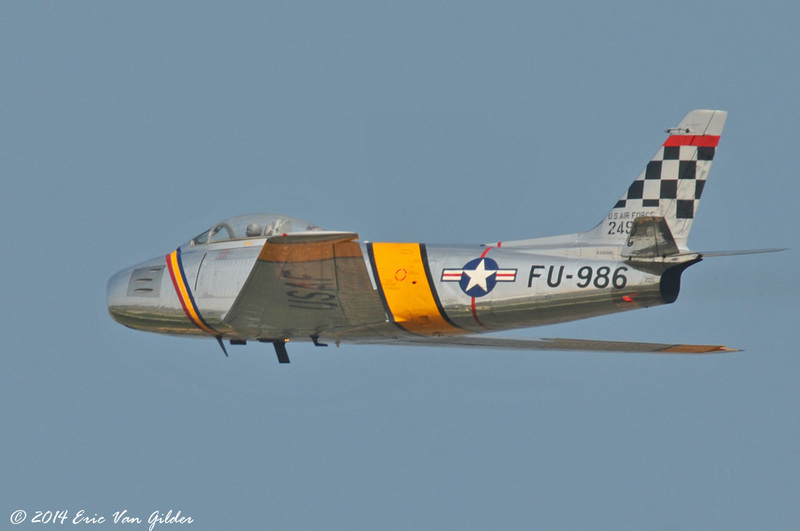 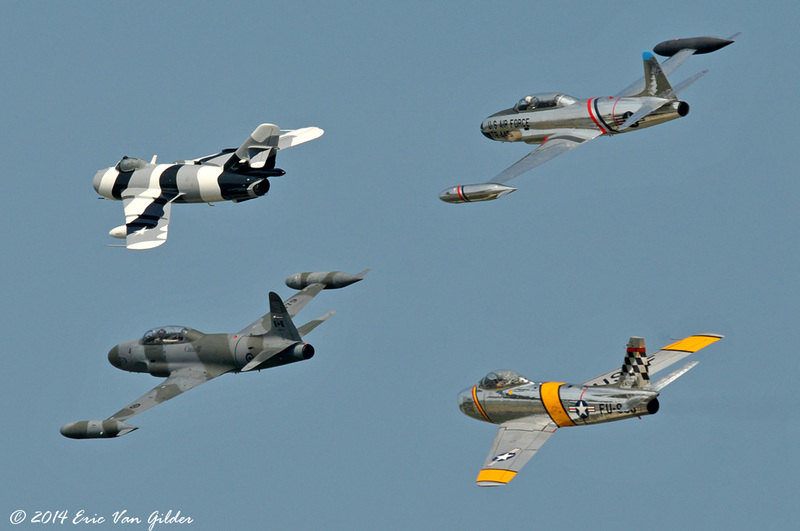 There were a number of Korean War jets that flew in the afternoon airshow on Saturday. 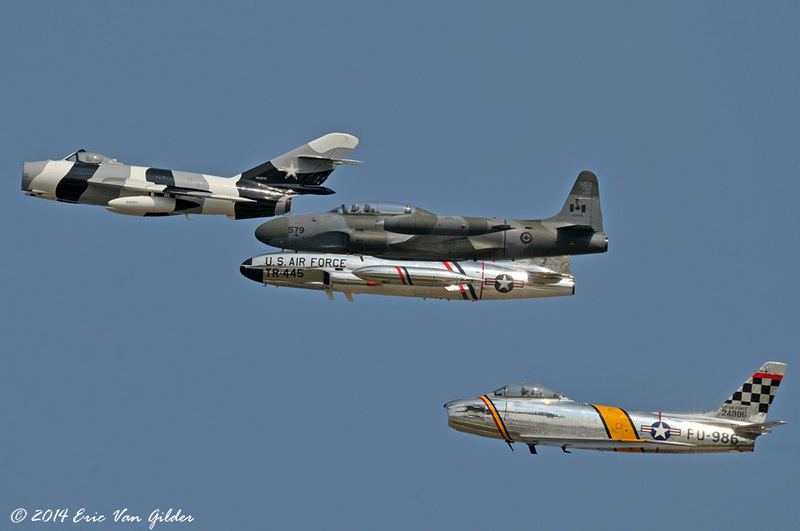 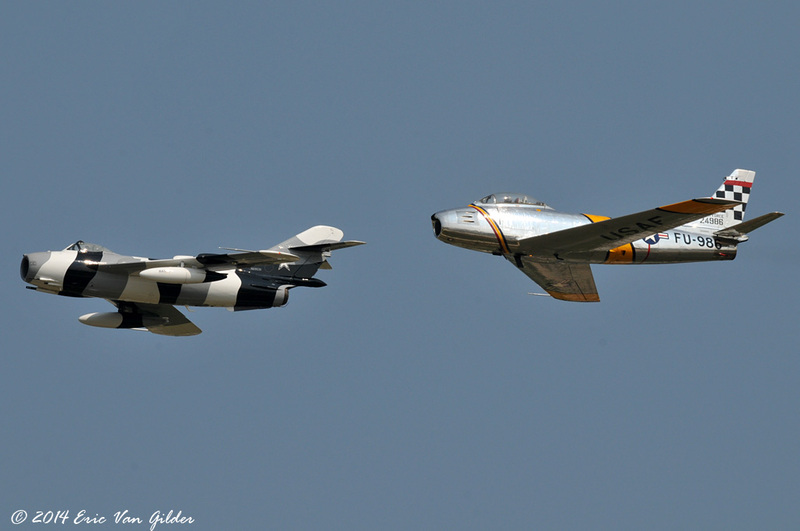 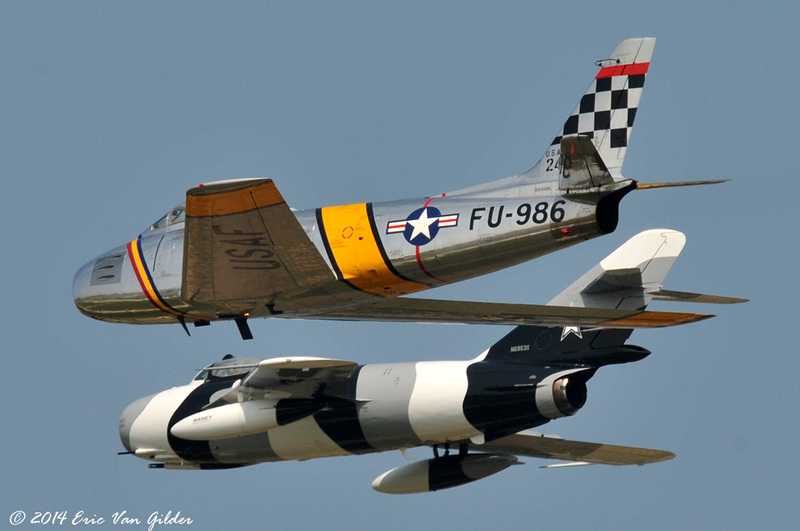 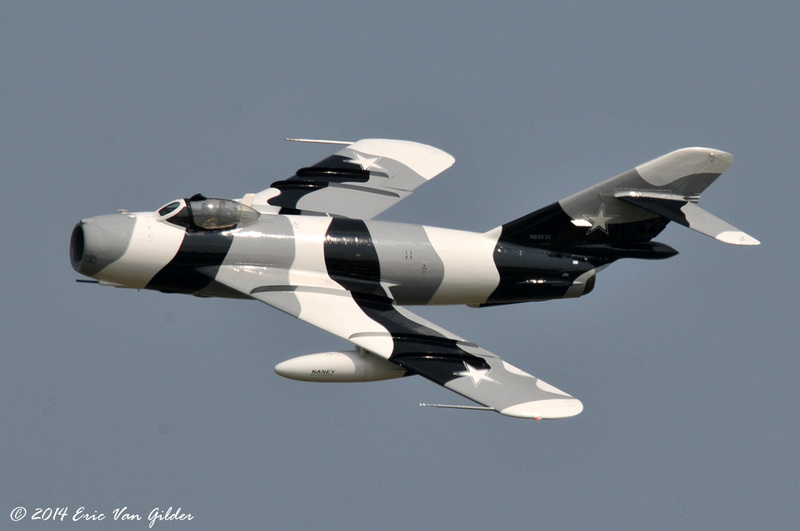 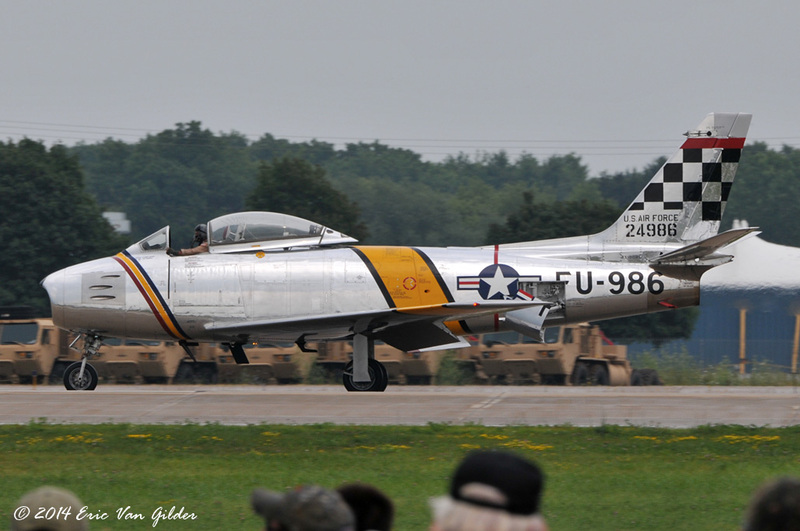 The MiG-17, T-33 Shooting Stars and the F-86 Saber all flew great displays. 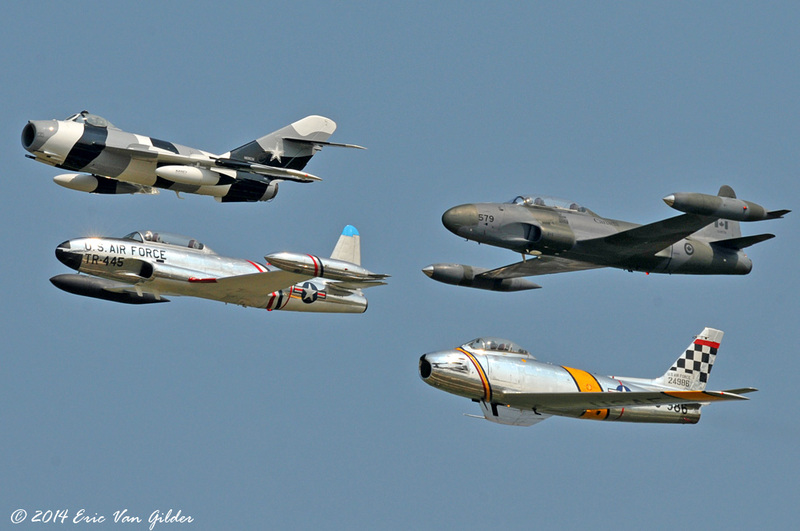 The formation pass made for some great photographs.